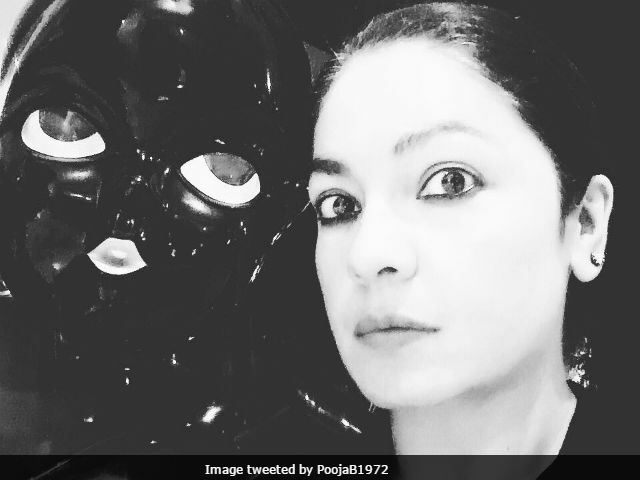 Actress-filmmaker Pooja Bhatt is thrilled about successfully completing eight months of sobriety today. Pooja, 45, shared a selfie on Twitter along with the news. "Oh and today is eight months of sobriety for me! Have come a pretty long way baby! Here's to the rest of the journey! #onedayatatime," she tweeted. Earlier this year, in an interview with Mumbai Mirror, Pooja Bhatt opened up about her struggle with alcoholism and said that she hasn't touched a drop of alcohol since December 24, 2016. "I am 45 and if I wanted to give myself 10 years of living, I had to quit now before I drank myself to the grave. I had to reclaim the sharper, brighter me which had got watered down," Mumbai Mirror quoted Pooja Bhatt as saying. Pooja Bhatt is the eldest child of filmmaker Mahesh Bhatt's four children - her younger siblings are Rahul, Alia and Shaheen. Pooja and Rahul are the children of Mahesh Bhatt and first wife Kiran. Alia and Shaheen are his daughters with second wife Soni Razdan. Pooja Bhatt told Mumbai Mirror that a text from her father prompted her to quit drinking. In the text, the 68-year-old director wrote, "If you love me then love yourself because I live in you." She said that Mahesh Bhatt never alluded to her problem but at that moment she knew that she was going to be the 'best' she could be. "On Christmas I went to bed sober. I ate dinner and went to bed at 11.40 pm, sober. 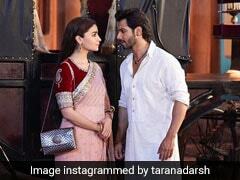 At midnight I heard the bells of the four churches ring and felt rejuvenated," Pooja Bhatt told Mumbai Mirror. Pooja Bhatt last produced the movie Cabaret. She will be making her comeback to acting with Digvijay Sisodia's City Of Death. In the film, Pooja Bhatt will feature as a disgraced ex-crime branch investigator. Her character is an alcoholic who finds purpose in life once she's included in the investigation team for solving a mysterious murder case. City Of Death is scheduled to go on floors by the end of Christmas.